Terracotta Facade Panel is adopted raw material and firing production process, which is completely environmentally-friendly, even the waste material can be recycled. Terracotta panel has many feature and functions, for example, sound absorption, heat insulation, shockproof, windproof, self-cleaning, waterproof etc. 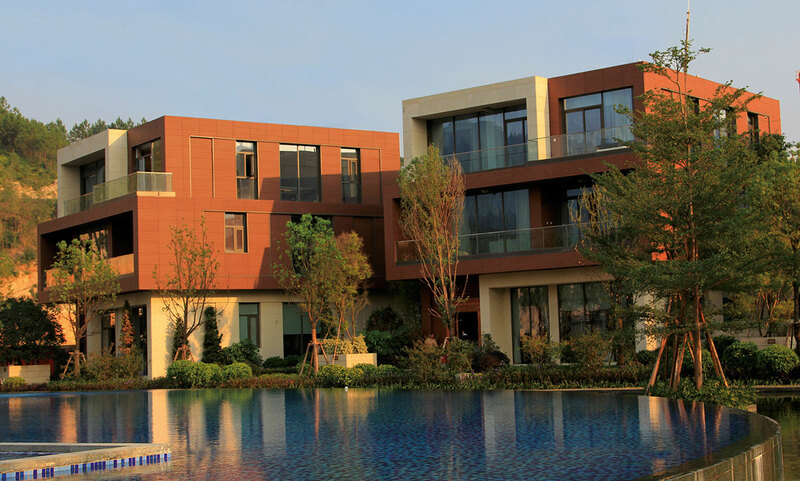 With LOPO China’s special formula and advanced firing process, terracotta facade panel can meet various requirements from architects by natural texture and rich colors. Terracotta facade panel has hard texture, neat and beautiful appearance, unique humanistic feelings and attraction from outside to inside. It is simple but grand, vigorous but restrained and couples hardness and softness, making architectures radiate human air and elegance and humbleness.Terracotta facade panel demonstrates the beauty of architectural art with its unique glamour and manifest the height of architectural temperament with its generousness and smartness.